Nehalem Bay State Park features a large campground with 265 campsites for tents, trailers and RVs. Each site has electricity, water, a campsite table, fire ring and grill. There are also 18 yurts, 17 equestrian and hiker/biker campsites available. And there’s also a 2,400 foot air strip in the Park with ‘fly-in’ campsites nearby. Sand dunes separate the campground from the ocean beach, which extends the length of the four-mile spit. The campground has drinking water, an RV dump station, flush toilets, and hot showers. Firewood is also available for sale at the campground host. Nehalem Bay State Park has a picnic area, playground and boat ramp which provides access to fishing and crabbing on the Bay. Also, a two-mile bicycle trail raps along the bay shore and a new half mile perimeter trail connects with the city trail to take riders into to downtown Manzanita. Other outdoor activities include beach combing, surf fishing, hiking, biking, crabbing, clamming wildlife viewing, and horseback riding. Fort Stevens State Park is 37 miles to the north and has 485 campsites. A4, A17, A21, A25, A32, B11, B13, B24, B30, C25, C27, C33, C44, D5, D23, D28, E5, E12, E18, E34, F7, F9, F35, F37, F42. Visted Nehalem Bay State Park Campground lately? We'd love to hear about your adventure. Did you find us useful? Did we forget something? 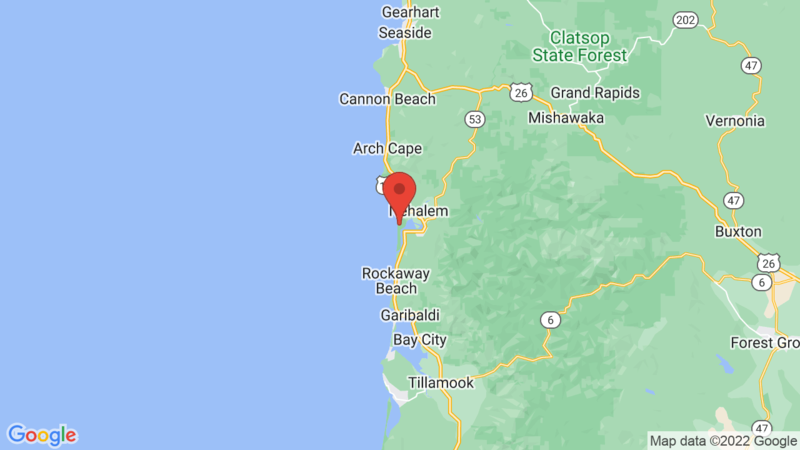 Anything our community should know before heading out to Nehalem Bay State Park? Staying here right now. I love the park but the building with showers has no heat!